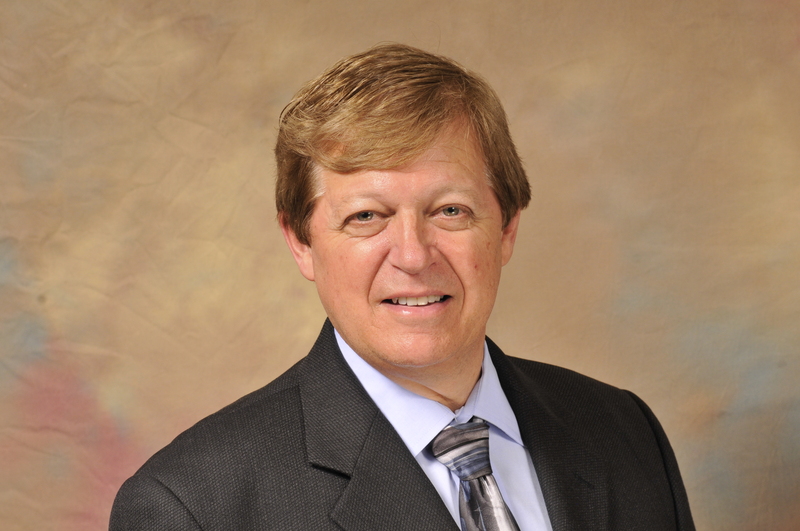 Dr. Les Latner Appointed to the American Academy of Cosmetic Dentistry Charitable Foundation’s Board of Trustees. Dr. Latner is serving on the American Academy of Cosmetic Dentistry Charitable Foundation’s (AACDCF) Board of Trustees. Through its flagship program, Give Back a Smile, the AACDCF assists in rebuilding the smiles and lives of adults who’ve suffered dental injuries from domestic and sexual violence. “I’m passionate about restoring smiles and lives for survivors of domestic violence and honored to lead this organization by serving on the Board of Trustees.” said Dr. Latner. As much as he’s known for excellence in dentistry, Les Latner is also known for his love of football. While attending UCLA in the early ’70s, he divided his time between earning his Master’s Degree in Kinesiology and managing the school’s famed football team. After graduating, he received his dental degree from Washington University in St. Louis but soon returned to his old stomping grounds as the team dentist, helping the Bruin boys with their oral injuries for many years. More than 30 years later, he still can’t separate himself from the action. Dr. Latner currently keeps stats for the referees during games, staying as close to the field as he can without actually wearing a uniform and enduring bone-crunching tackles. In addition to his pigskin endeavors, Dr. Latner graduated from Washington University in St. Louis School of Dental Medicine and completed a two year residency in pediatric dentistry at Children’s Hospital Los Angeles. However, his true passion is general dentistry. Dr. Latner is one of fewer than 10 dentists who’ve achieved both accreditation in the American Academy of Cosmetic Dentistry and mastership in the Academy of General Dentistry. Also, he currently serves on the Board of Directors of the American Academy of Cosmetic Dentistry, is a clinical assistant professor at the UCLA School of Dentistry, lectures regularly on esthetic dentistry, and has authored an article published in the Journal of the American College of Dentists. Fittingly, the sports-loving dentist was officially recognized by the Sports Dentistry Commission for the World Cup in 1994 and was a presenter at the 1986 Academy for Sports Dentistry National Symposium. When away from the office, Dr. Latner spends time with his beautiful wife, Nora, and his black lab, Shaina, while missing his son who attends Wheaton College in Massachusetts. Whenever they can, they steal away to the mountains for some rejuvenating snow skiing. The GBAS program was launched May 27, 1999. Since its inception, more than 1,600 smiles have been restored for a total dollar value of more than $16 million. For complete details about the GBAS program visit www.givebackasmile.com, e-mail givebackasmile@aacd.com or call 800.773.4227. Comments Off on Dr. Les Latner Appointed to the American Academy of Cosmetic Dentistry Charitable Foundation’s Board of Trustees.